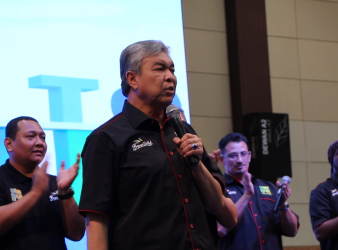 SEPANG: Pakatan Harapan chairman Tun Dr Mahathir Mohamad should be taking care of his grandchildren,. 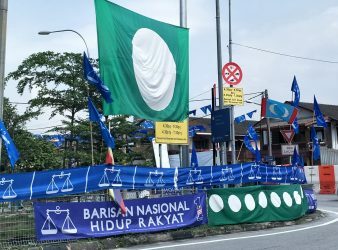 GE14: People right now are just confused which flag to vote for on the 9th May. The 14th General Election is just two days away when on 9th May 2018 the.